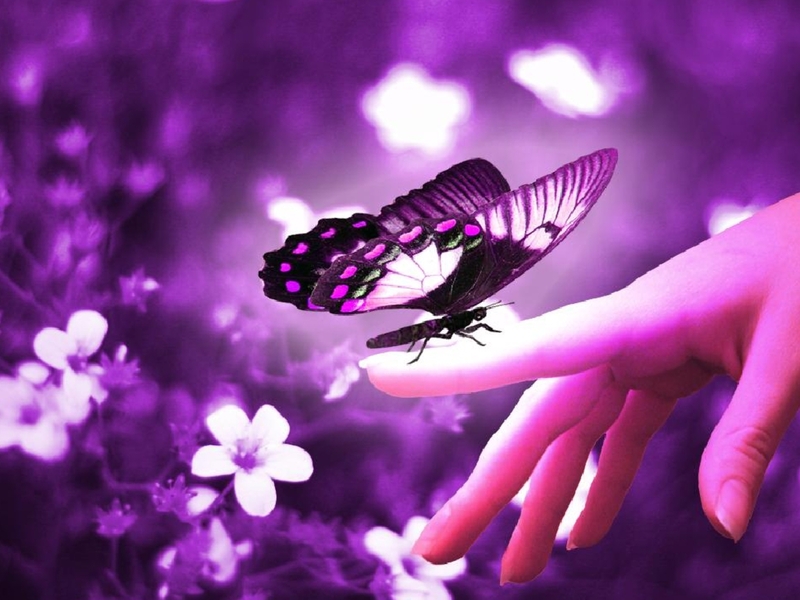 Butterfly is an insect with beautiful wings. 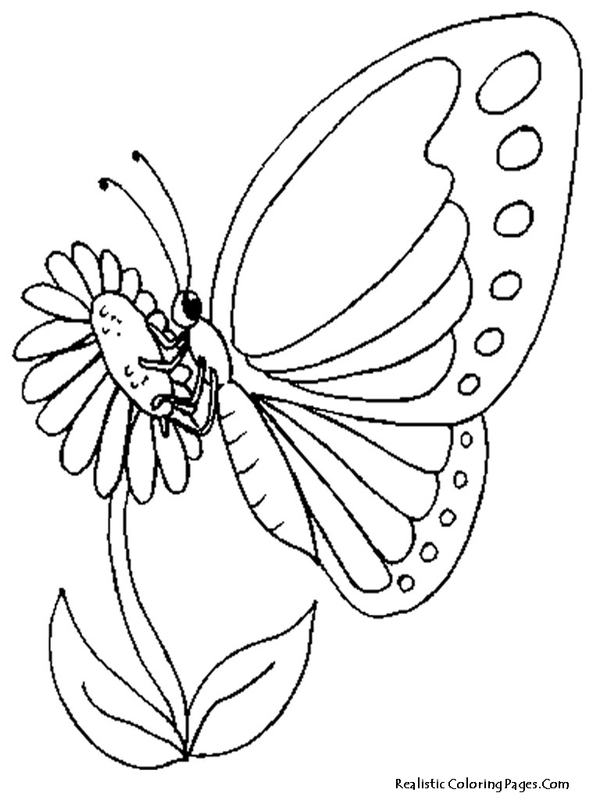 Like bee, they also love to eat nectar from flowers. 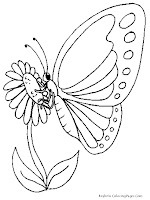 Farmer loves this animals, because butterflies help them to produce fruit by doing plant pollination. 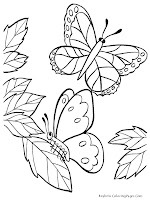 Butterfly resting or perched in a tree with beautiful wings enforce. 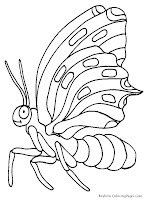 Kids, girls and boy like this animal because they wings are have many variations, some people starting to develop butterfly farm by they own to protect this animal from extinction, they catch few butterfly from they original habitat and then they make a place to develop farm based on a type of the butterflies they choose. 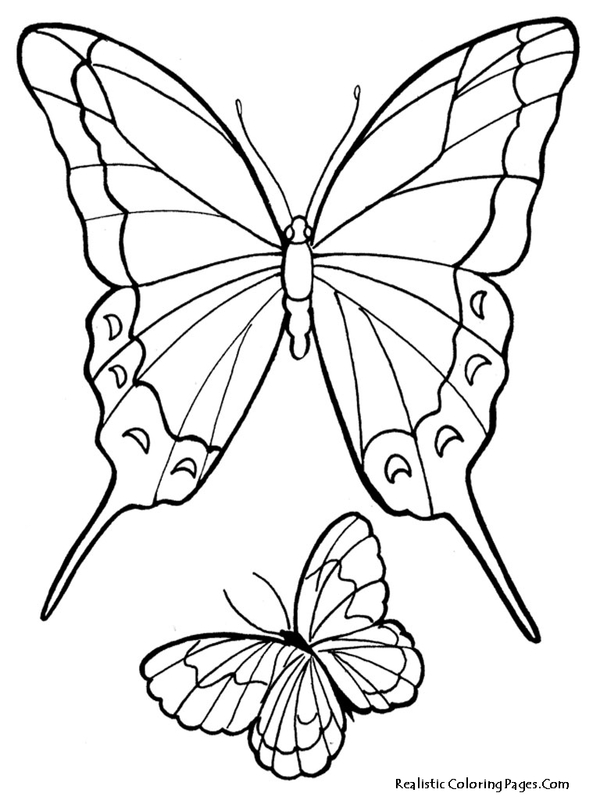 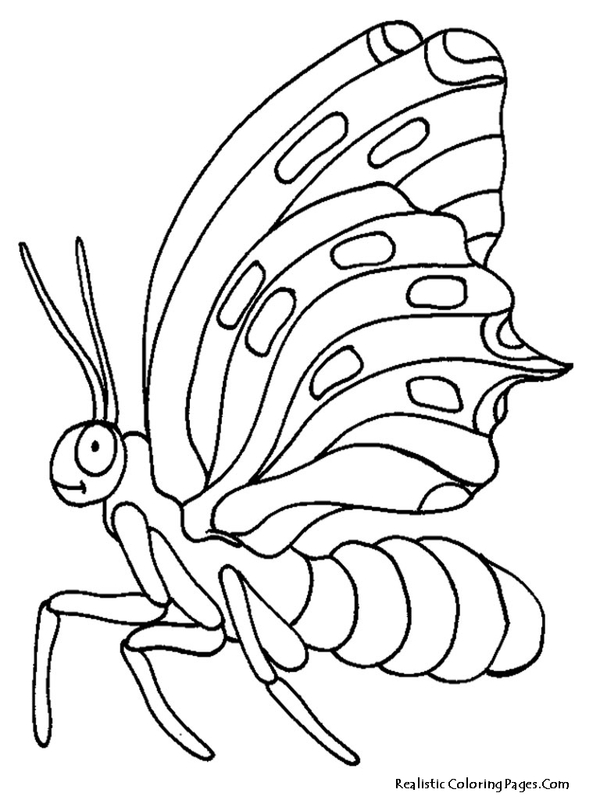 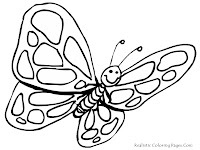 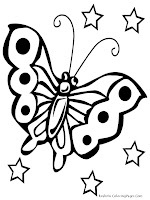 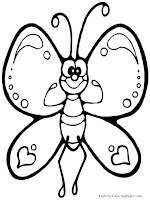 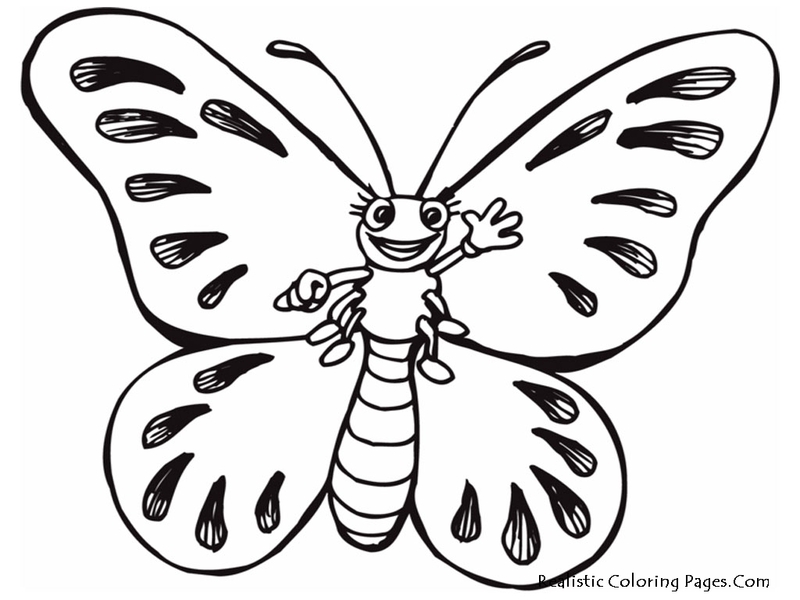 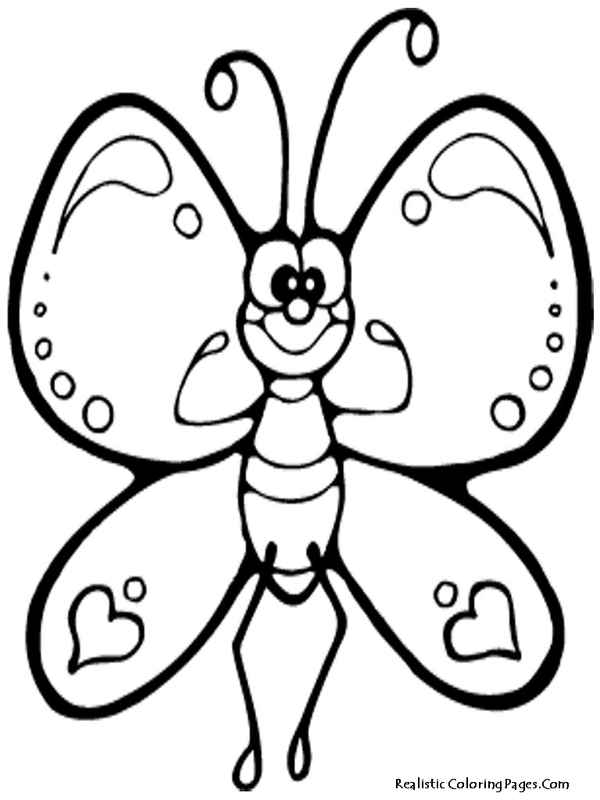 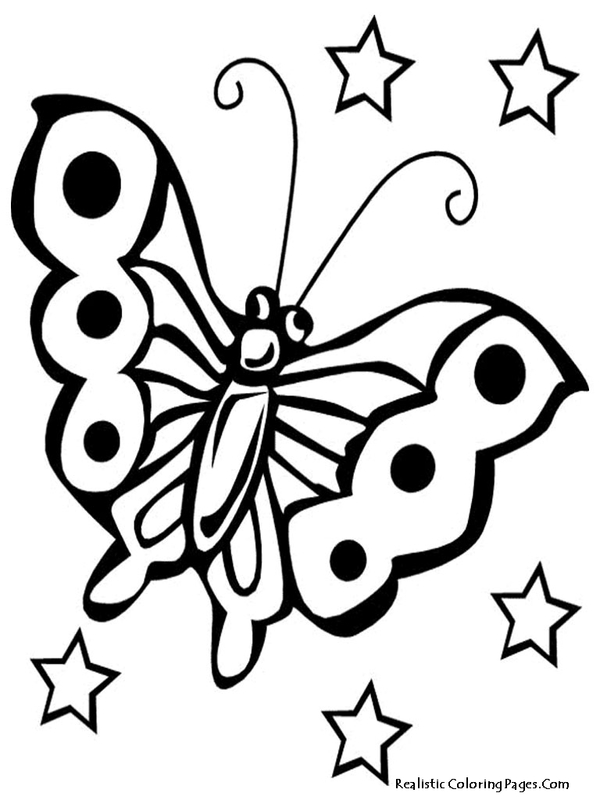 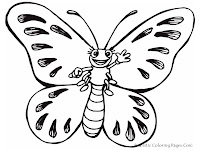 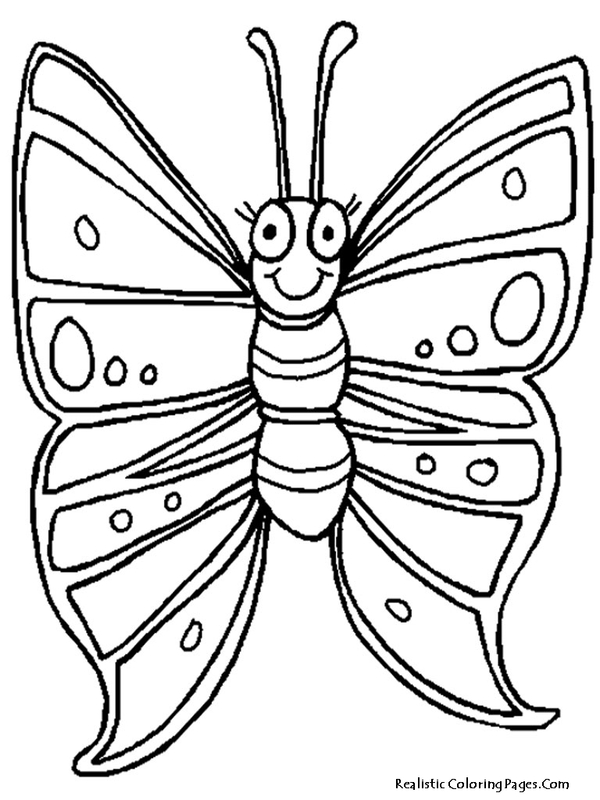 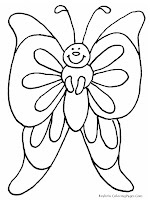 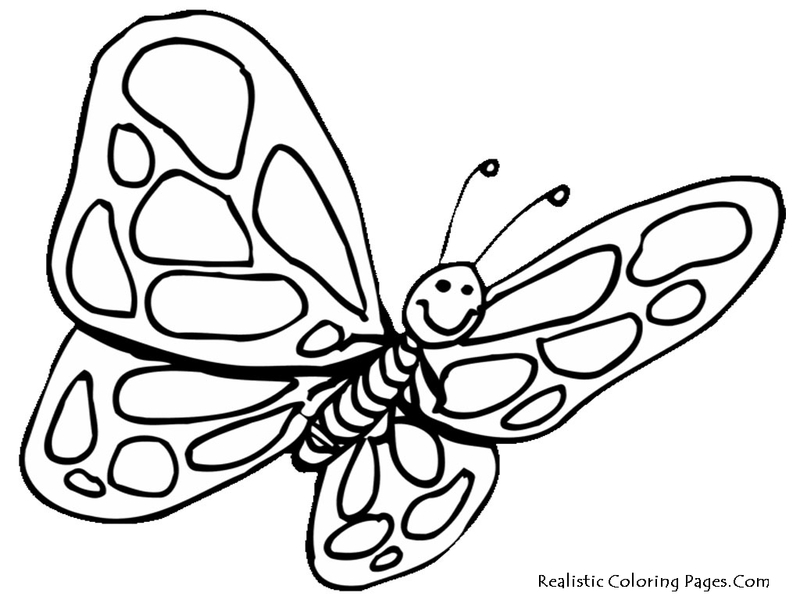 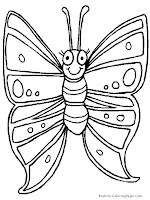 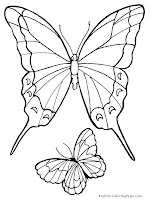 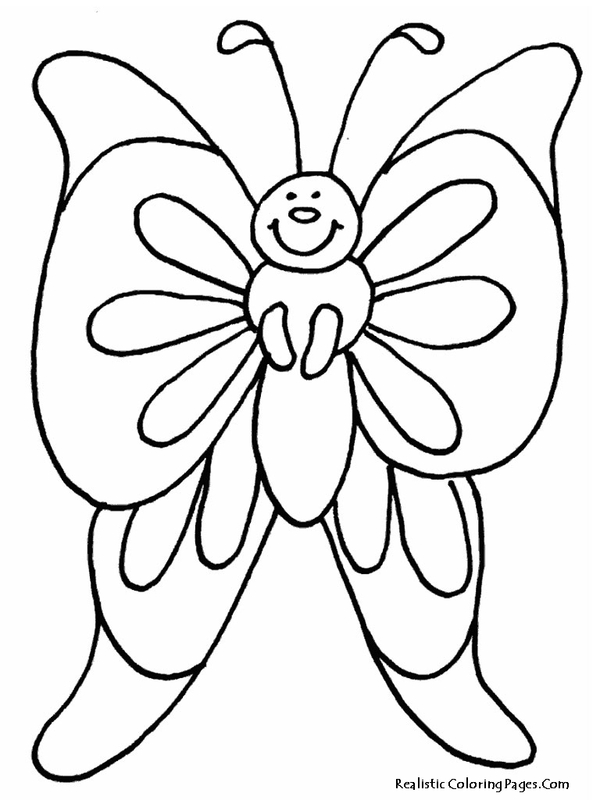 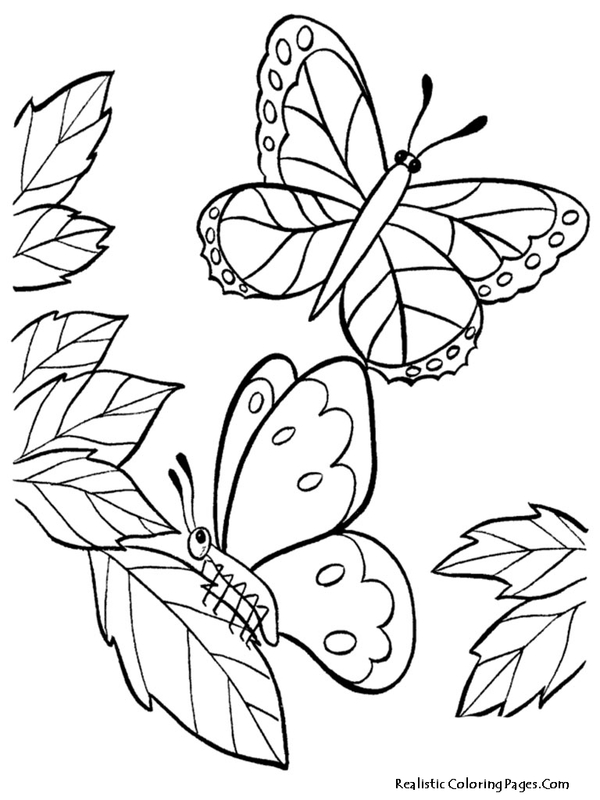 Download free printable realistic butterfly coloring pages for your boys and girls, I am sure they will like to coloring this beautiful and cute animal.